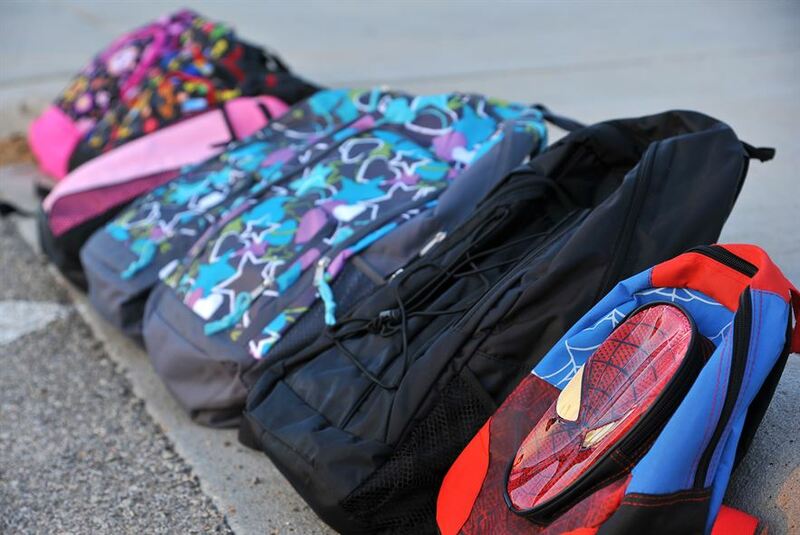 We are delivering Buddy Backpacks to seven KISD schools. The schools are Bear Creek Elementary, Schmalz Elementary, Mayde Creek Elementary, Sundown Elementary, Wolfe Elementary, Memorial Parkway Elementary and Hutsell Elementary. This is a Houston Food Bank program that we are privileged to work with again this year. We deliver food bags to these campuses on a weekly basis during the school year. The teachers, counselors and administration make sure that these food bags are given to those children who are most in need of nutritional support.